Jaina Newsletter: Jain Idol enters in Guinness Book of Records, Shatrunjay Mahotsav - Palitana etc..
108 feet Rishabhdev’s idol enters in Guiness Book of Records making the Jains, around the world, proud. Shatrunjay Giriraj Mahatirth, Palitana to witness Jain Saints and Devotees to celebrate the auspicious day Fagan-Sud-Teras on 21st March. 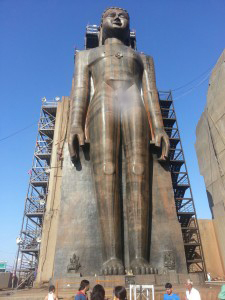 It’s a proud moment for all Jains around the world that, the impressive 108—feet tall idol of Lord Rishabhdev, which is located at Mangi Tungi Mountain (Nashik - Maharastra), has entered the ‘Guinness World Records’ as the world’s tallest Jain statue. The idol has been carved from the single stone and more than 300 sculptors have worked on carving of the idol since 2012. 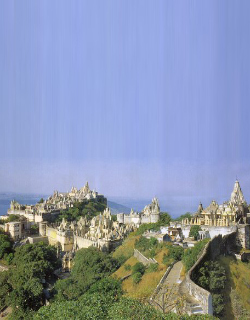 The Holy town of Palitana will see a massive confluence of Jain Saints at the revered Shatrunjay Giriraj Mahatirth on the 13th day of Fagan month on March 21, 2016, to celebrate one of the most auspicious days, Fagan-Sud-Teras. Jain community members from across the country and world are expected to grace the first- of- its kind celebration of the Shatrunjay Giriraj Mahatirth. 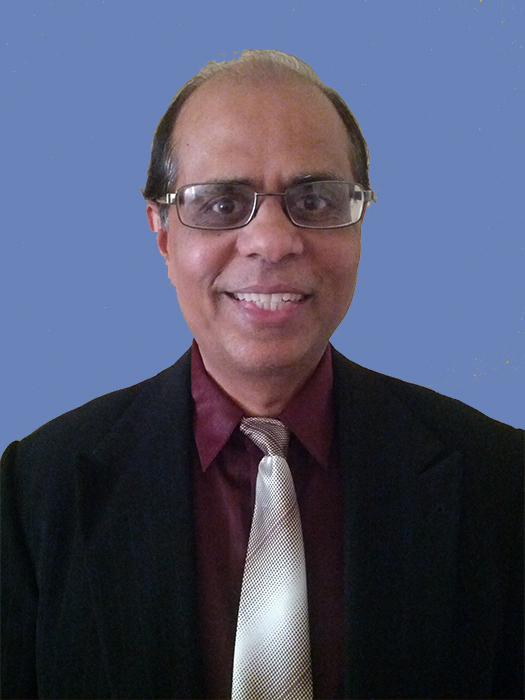 Jain concept about the soul differ from those of many other religions. The Jain word that comes closest to soul is jiva, which means a conscious, living being. For Jains body and soul are different things: the body is just an inanimate container - the conscious being is the jiva. 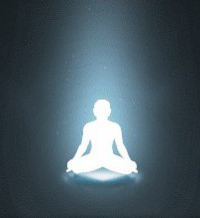 After each bodily death, the jiva is reborn into a different body to live another life, until it achieves liberation. When a jiva is embodied (i.e. in a body), it exists throughout that body and isn't found in any particular bit of it. YJP released their first newsletter for this year! 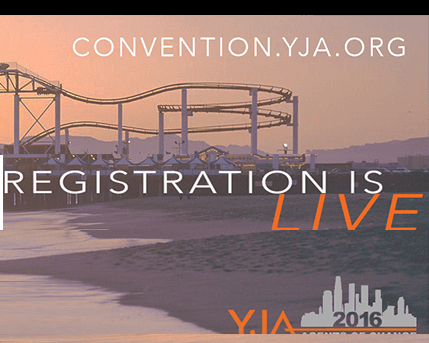 You can read newsletter at the YJP website or click on email signup to get the future newsletters in your inbox. 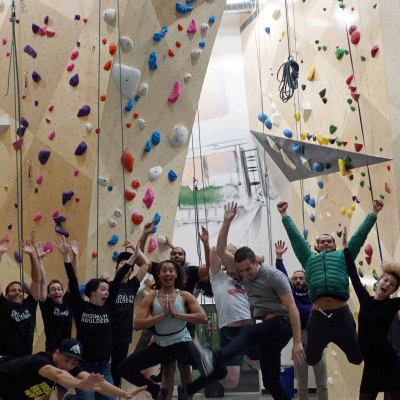 YJP also invites you to join Indoor Rock climbing in New York on March 26th. Visit their event page for details. Be on a lookout for upcoming social and service activities in your area. Like YJP National Facebook Page for all updates and join YJP LinkedIn group to network with Jain professionals online. 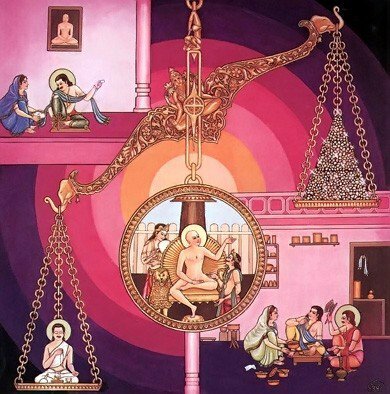 Follow the YJP spotlights on Jain entrepreneurs or engage in discussions over Jain ethics at workplace. 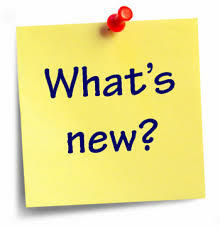 JAINA team is constantly working on to bring you new content and updates in more effective manner. For e.g. now you can read all the articles on Jainism under ‘Religious Articles’ tab on website, know latest committee activities on their respective page, reach out easily to BODs, Center Presidents and Committee Chairs due to updated list. With social media platforms like Facebook, Instagram, Twitter and You Tube, now you can also connect with us on daily basis.